Craving something really lovely to listen to? 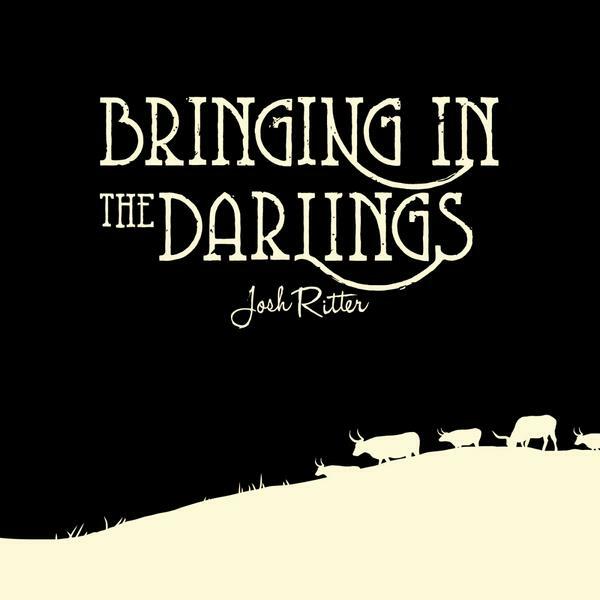 One can always count on Josh Ritter for lovely, and I think this new EP of his has an extra large dose of beautiful added to it. I love every one of the six tracks. I think you will too. And while you're looking for some loveliness to add to your day, watch this really rad video for my favorite track "Love Is Making It's Way Back Home".